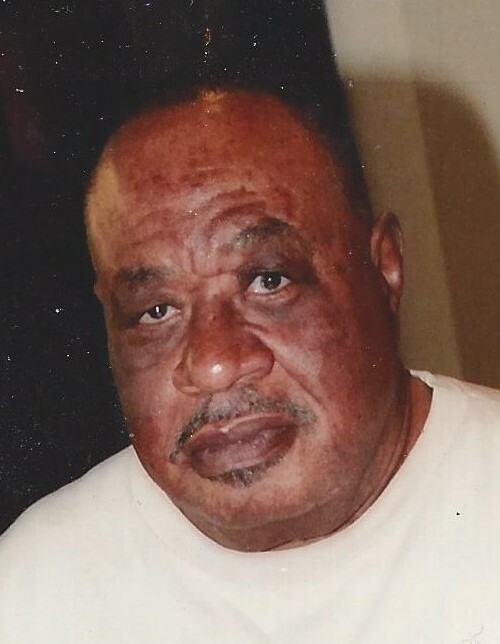 Obituary for Randolph Kimble Madison | Thatcher's Funeral Home, Inc.
Randolph Kimble Madison was born December 6, 1944 in Shady Point, Oklahoma to Haywood Madison and Josephine Jackson Madison. He was the oldest of eight children. Randolph grew up in Kansas City, Kansas, where is attended Stowe Elementary School and Northeast Junior High School in the Kansas City, Kansas School District, but graduated from Douglas High School in Oklahoma City, Oklahoma in 1962, where he lettered in football. 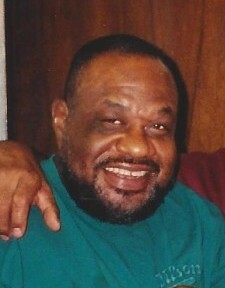 Randolph returned to Kansas City, Kansas to work for Midwest Conveyor Company in Kansas City, Kansas in the Fairfax District as a Machinist for twenty-five years. Randolph enjoyed fishing and bowling. He was a member of The Street Veteran’s Motor Cycle Club. He enjoyed hanging out with the fellows. 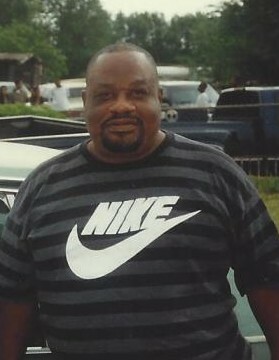 He was a Life Member of Trinity A.M.E Church. Preceding Randolph in death his parents, Haywood and Josephine Madison; his sister, Rilla Madison Braggs; and his brother-in-law, Isaac Garrett, Sr.
Randolph leaves to cherish his memory his siblings, Leonard Madison (Willetta) of Kansas City, Kansas; Haywood Madison, Jr. (Lujuana) of Kansas City, Kansas; Raywood Madison (Kindra) of DeRidder, Louisiana; Ella B. Wright (Herbert) of Kansas City, Kansas; Ida B. Garrett of Kansas City, Kansas; and Dorothy M. Ross (Tony) of Kansas City, Kansas; one uncle, Andrian; a host of nieces, nephews, cousins and friends.